Nancy's Nook : Laura's sleeping . . .
. . . on the couch . . . minus her wisdom teeth. The procedure went well. Now there are no wisdom teeth in the Sam Carmack family. Hmm. I guess that's a good thing. 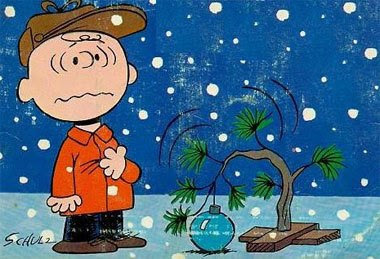 Different note: this Saturday (tomorrow) at Zero Church (5 pm - Bear Valley auditorium) we're having a kind of Charlie Brown Christmas theme. Bailey is singing, "Christmas Time is Here", and though she wouldn't want me to tell you, you should come hear her. And there will be a good talk, also. Laura is awake now. She is watching a movie with Ryan. Thanks for being a wonderul mom! I'm glad everything went well. Laura is right -- she has a wonderful mom. And Nancy has a wonderful daughter! Laura, I hope your recovery is completely free of complications! I had two dry sockets and it was the worst pain I've ever felt in my life.